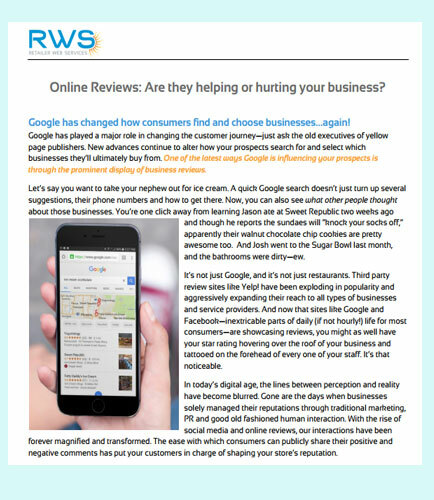 "Online Reviews Can Make (or Break) Your Business"
Online reviews are essential for the reputation of local businesses. When a company provides a service or a product, the customer is either satisfied or dissatisfied. In the digital world today, customers often take their experience straight to the web. Online business reviews will no longer be a source of embarrassment or anxiety—they’ll be an incredible asset to your business. With the rise of social media and online reviews, our interactions have been forever magnified and transformed. This whitepaper talks about the importance of online customer reviews and how it helps your clients manage their online reputation and generate reviews to stay ahead of the competition. 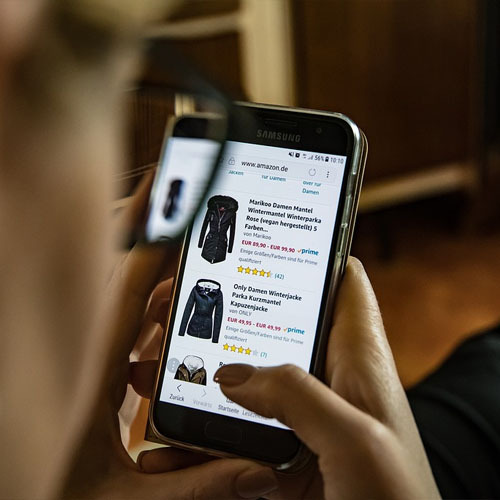 The unprecedented growth in the online retail space can be attributed to the omni-channel marketing environment and an influx of e-commerce solutions. The emphasis has gradually shifted to implementing digital marketing strategies based on industry specific marketing trends with intuitive new technologies supporting them. 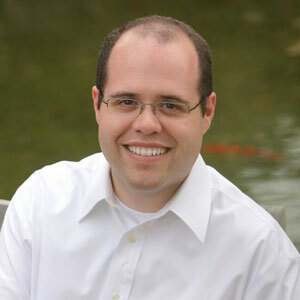 “Amazing marketing automation software, like Pardot and Marketo are available in the marketplace today, but the independent retailers we serve don’t have the budget, CRM tools, or the technical expertise needed to integrate these off-the-shelf marketing automation platforms with their own systems,” explains James Kane, CEO, Retailer Web Services. Securities Reference Data Management: A Trend Towards Outsourcing?